Lune Rouge operates and invests mainly in the technology, entertainment, arts and real estate sectors. Founded by visionary Quebecer Guy Laliberté, Lune Rouge rallies skilled entrepreneurs from a wide variety of backgrounds around a single objective: to capitalize on one of Quebec’s most valuable resources—its unique creative talents—in order to stimulate entrepreneurial innovation. 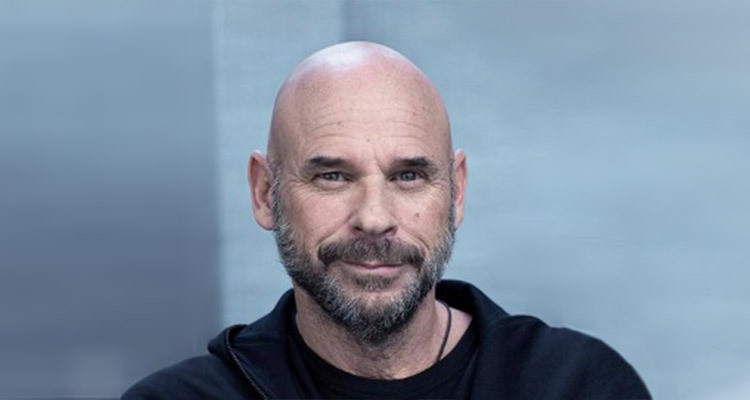 Founder of Cirque du Soleil and of Groupe Lune Rouge, Guy Laliberté was named by Time Magazine as one of the most influential people in the world and was recognized as one of the most creative and innovative minds by Condé Nast. The strong vision of this unique entrepreneur and prominent philanthropist is what made Cirque du Soleil one of the largest and most profitable brands worldwide. A true ambassador of local talent and creativity, he continues to work with young Quebec creators and entrepreneurs by supporting several innovative initiatives via Lune Rouge.